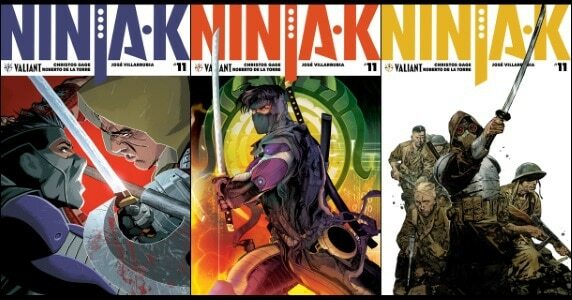 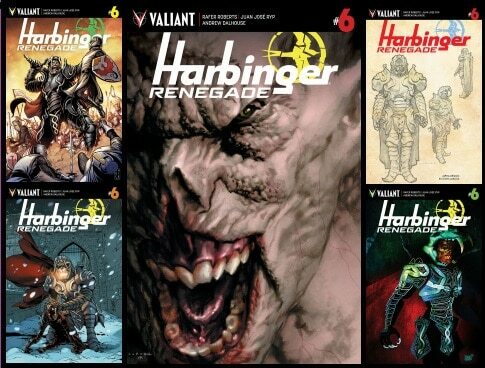 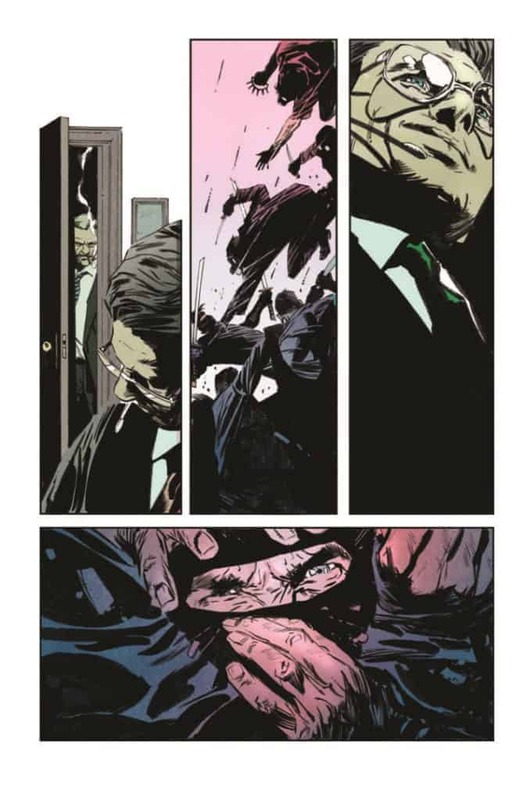 HomeComic Books[Preview] Valiant Reveals First Look Through to Colors of NINJA-K #11 – A Brand-New Arc & Perfect Jumping-On Point! 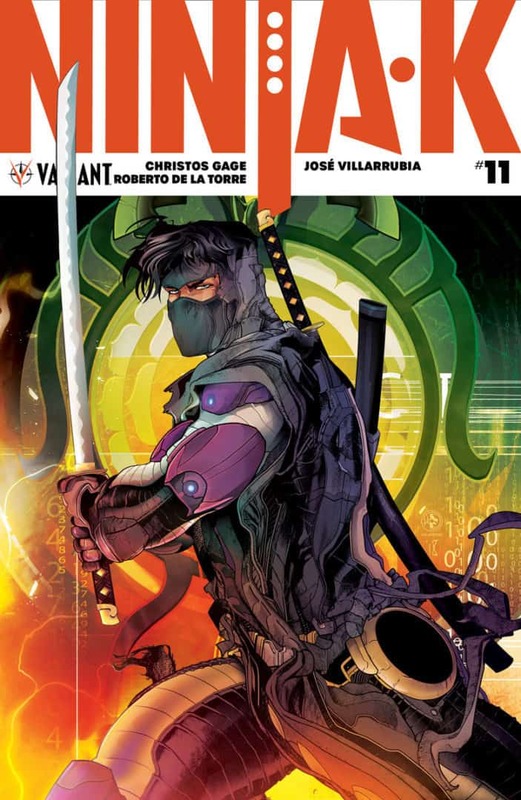 [Preview] Valiant Reveals First Look Through to Colors of NINJA-K #11 – A Brand-New Arc & Perfect Jumping-On Point! 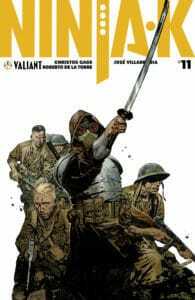 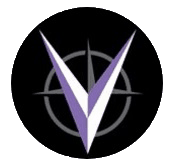 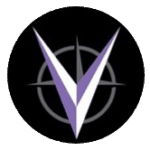 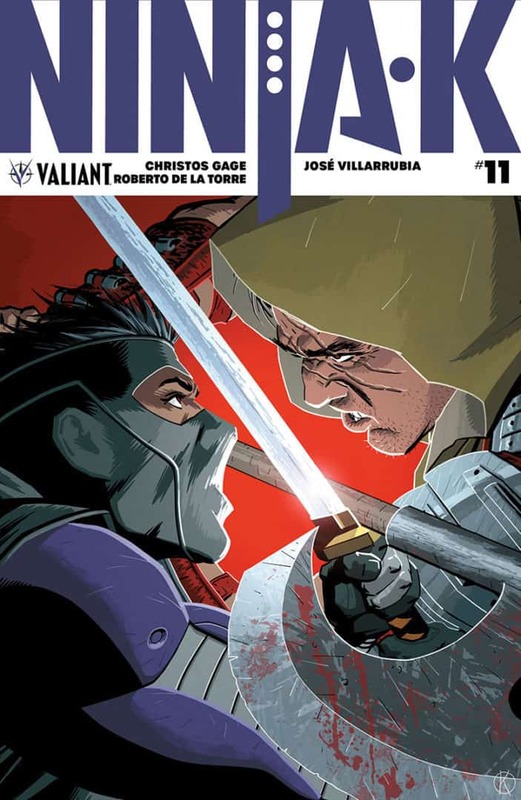 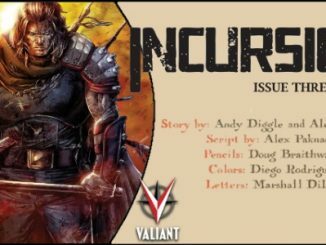 July 25, 2018 Jason Bennett Comic Books, Comic Previews, independent Comic Comments Off on [Preview] Valiant Reveals First Look Through to Colors of NINJA-K #11 – A Brand-New Arc & Perfect Jumping-On Point! 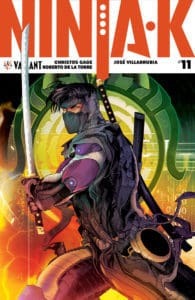 As revealed at Comic Book Resources, Valiant is proud to present your first look at NINJA-K #11, the FIRST ISSUE in a BRAND-NEW STORY ARC and a striking new jumping-on point for the EXPLOSIVE ONGOING SERIES from renowned writer Christos Gage (Netflix’s Daredevil) and dynamic artist Roberto de la Torre (THE DEATH-DEFYING DOCTOR MIRAGE)! On September 12th, “FALLOUT” begins as NINJA-K accepts a new mission: tracking down the Eternal Warrior’s body! 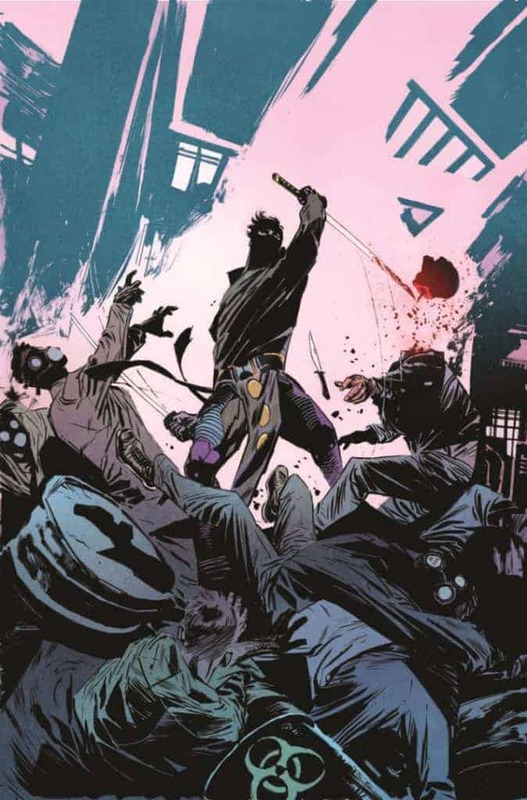 On September 12th, acclaimed writer Christos Gage and spectacular artist Roberto de la Torre unleash Colin King’s espionage expertise on an unsuspecting populace in NINJA-K #11, the first issue of “FALLOUT!” Featuring covers by Kano (QUANTUM AND WOODY! 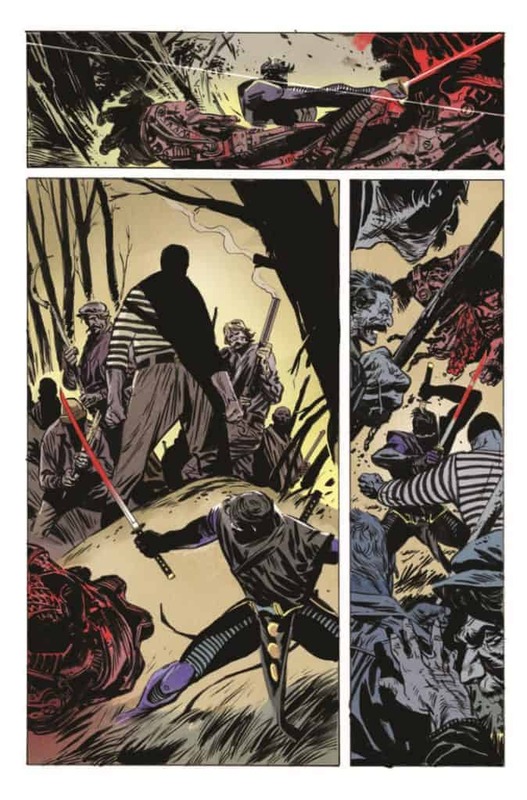 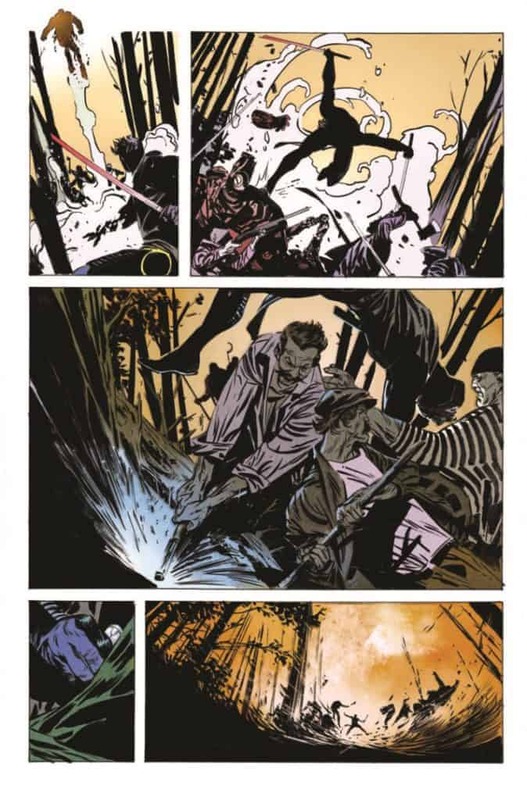 ), Leo Colapietro (Van Helsing Vs. Frankenstein), and Roberto de la Torre (Captain America)! 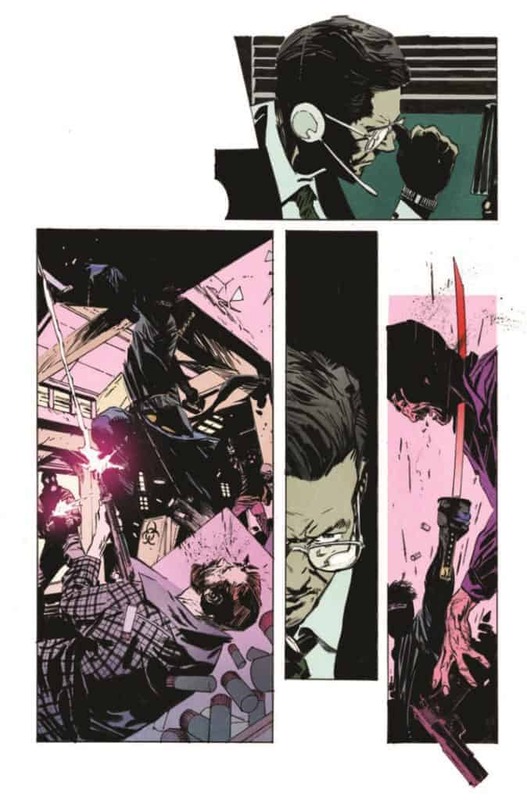 [Preview] All-New Modern Fantasy Series BLACKBIRD by Sam Humphries & Jen Bartel Imagines a Neon-Infused Magical World Beneath L.A.